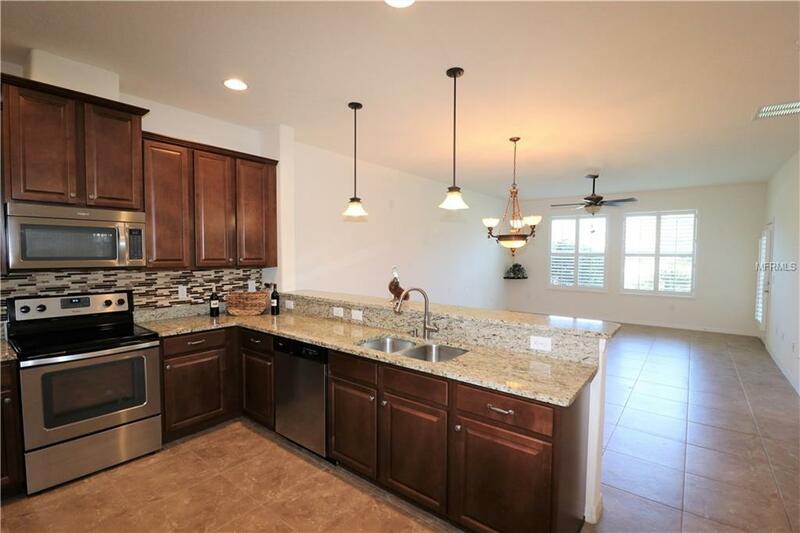 THE NEWEST (2013) MAINTENANCE FREE VILLA LOCATED IN THE HIGHLY SOUGHT AFTER GULFWINDS COMMUNITY. Luxury appointed 3 bedroom, 2 bath, 2 car garage. The Owner has upgraded everything! 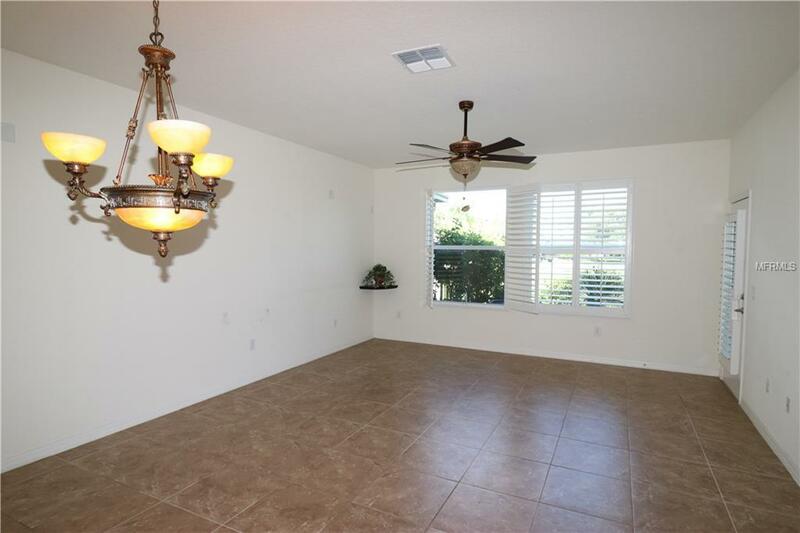 flooring, countertops, vanities, glass office doors, office built-in bookcases, plantation shutters, master bedroom plank tile flooring, outside deck with composite planks. Upgrades and Upgrades!!! 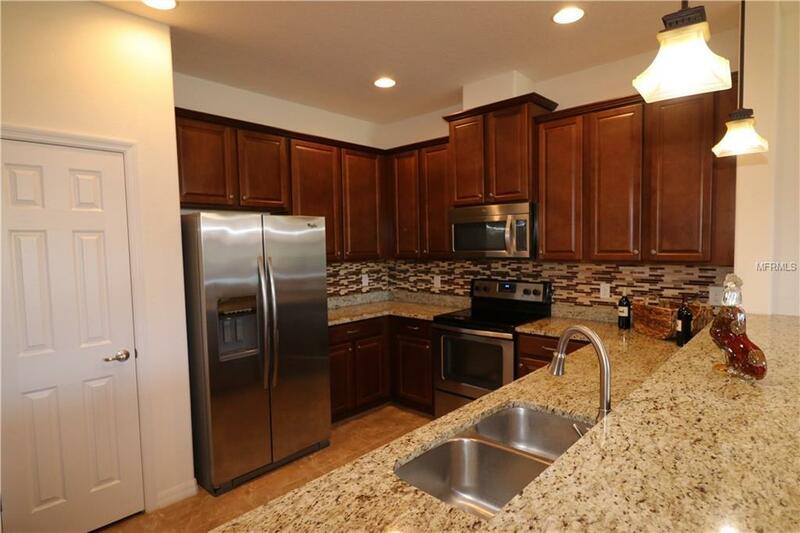 The gourmet kitchen features a large island with granite counter tops, stainless steel appliances, Warm 42" solid maple cabinets with crown molding also upgraded tile back splash. The kitchen opens up to the dining and great room. The master suite has lots of natural light and features a private master bath including a large walk in shower, garden tub, huge double door walk in closet. Outside you have a upgraded screened in lanai with TV hookup's, inside laundry room with added cabinets for more storage, insulated with radiant barrier foil for energy efficiency, upgraded ceiling fans and fixtures throughout, direct access into the home from your 2 car garage with an upgraded attic stairway for easy access. Location, Location!!! 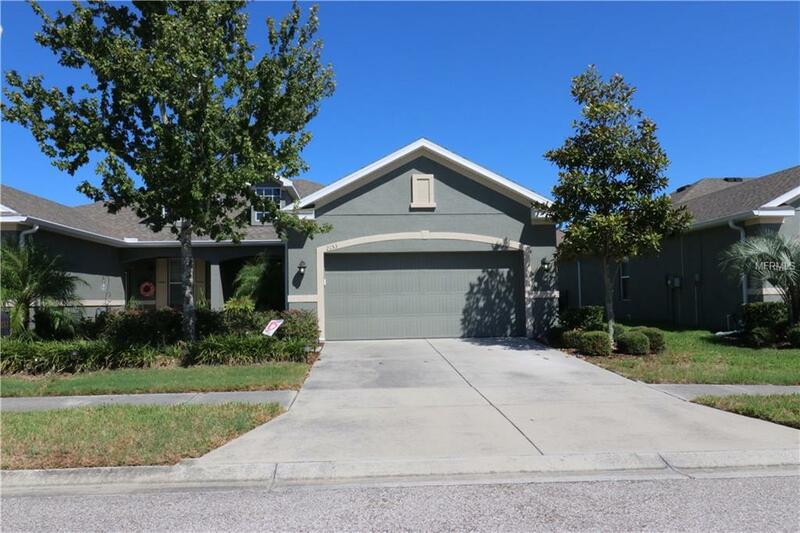 This Villa is located near beaches, restaurants, medical facilities, shopping, Anclote River Park and the famous Tarpon Springs Sponge Docks! Don't miss this opportunity call this home today!